At Nichols Lumber yard we’re focused on serving the building trades with a unique set of services beyond what the major retail outlets can provide. Our services include special facilities, a wide selection of building materials, large lumber inventory, technical expertise and knowledgeable staff. To serve our customer’s special requirements, we operate a custom milling and lumber remanufacturing facility onsite. We can mill lumber to your specifications, matching custom patterns or profiles for any project. Our experienced staff will take-off, load and deliver your building materials from your building plans. We process request for quotes and orders daily, usually for next-day delivery runs. 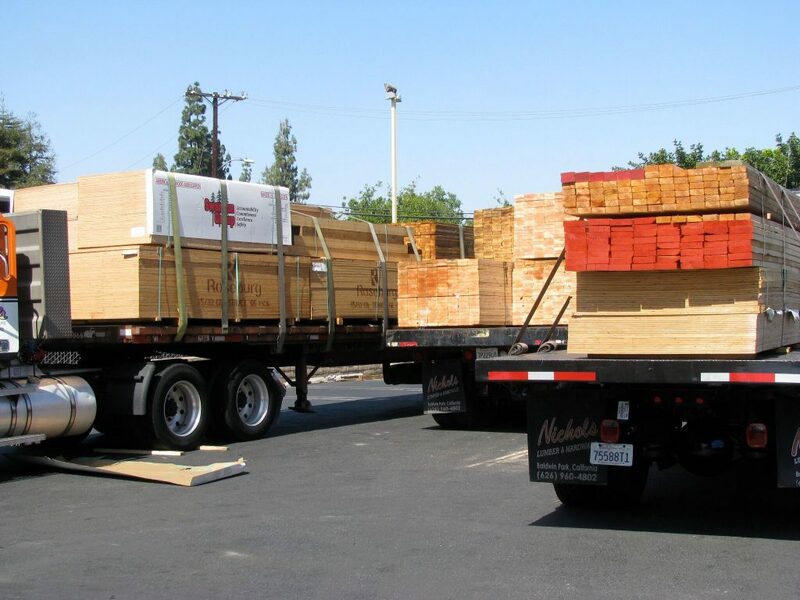 Our fleet of trucks assure that we promptly deliver material as needed, all over Southern California, and beyond. 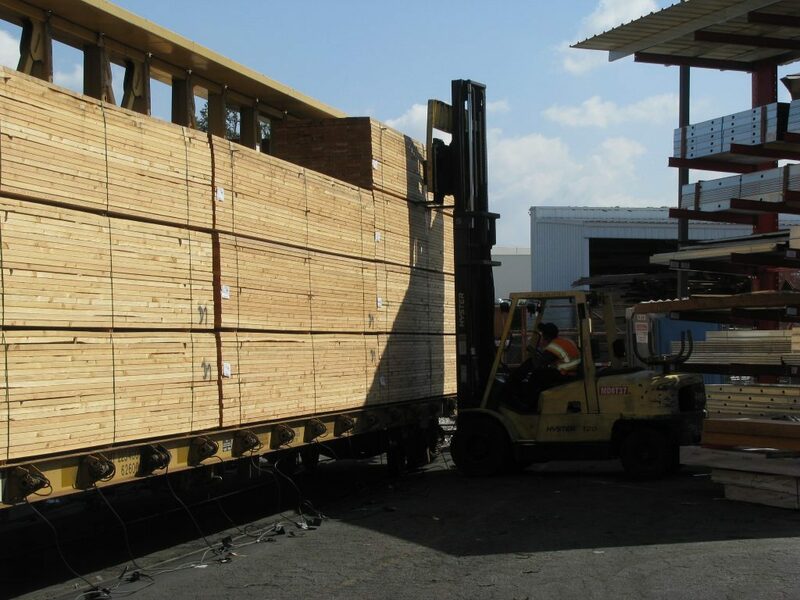 Based upon your building plans, our support experts will select your lumber for you and load it onto trucks. All your building material requirements will be packaged and delivered in the order you will be using it. Save time, save money and eliminate as many hassles as you can! Planning your use of building materials is essential to profitability. Our any years of experience serving builders, and employee training has given us a high level of competence in assisting you in the logistics of pre-planning and delivery scheduling. Many jobs require full review of product specifications. Let our experts help you align job specifications to the right products in our huge stock of lumber and building materials. Click the button below to download a variety of specification sheets and documentation.